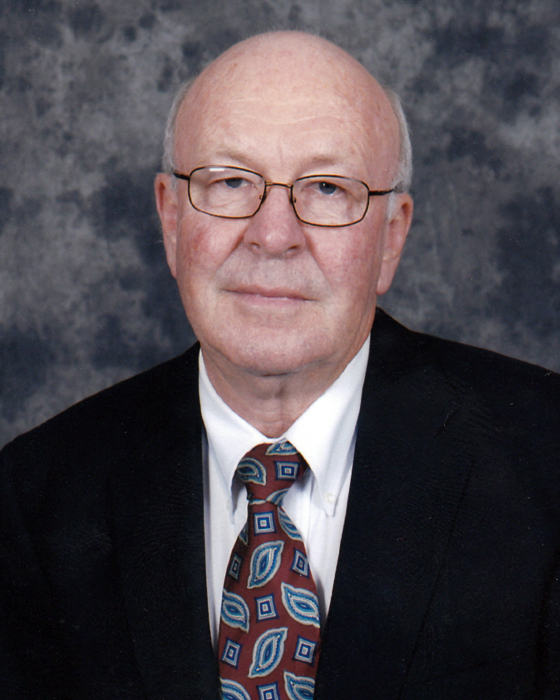 Mr. Levi Empson Byrd, 79, of Graham passed away on Thursday, April 11, 2019 at 10:06 p.m.
A lifelong farm boy from Caswell County, he was the husband of Helen Byrd, who survives and the son of Drewry Allen Byrd and Vera Blanche Walker Byrd, both deceased. He was a former employee of Exxon and retired from IBM. In addition to his wife, survivors include a daughter, Lisa Garrity (John) of Cary; son, Randy Byrd (Stephanie) of Oak Ridge; daughter, Karen Kirby (Jamie) of Cary; seven grandchildren, Justin Garrity, Blakely Garrity, Preston Byrd, Alexander Byrd, Austin Byrd, Mackenzie Kirby and Delaney Kirby; and sister, Margaret Byrd. He was preceded in death by four brothers and three sisters. The funeral service will be conducted at the Rich & Thompson Chapel in Burlington on Sunday, April 14, 2019 at 3:00 p.m. with the family receiving friends from 2:00 until 3:00 p.m. prior to the service. Burial will follow at Bush Arbor Primitive Baptist Church Cemetery. In lieu of flowers, memorials may be made to Meals on Wheels, C/O Chatham County Council on Aging, 365 NC Highway 87 N, Pittsboro, NC 27312.